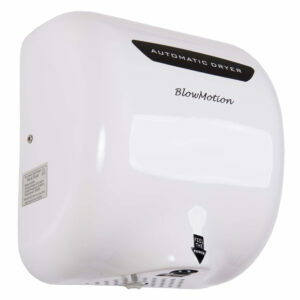 All of our dryers have the ability to dry hands comfortably in around 10 seconds! 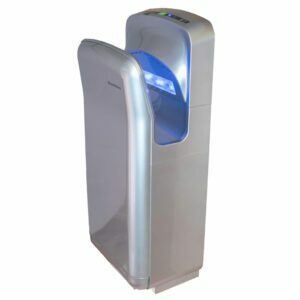 One customer even commented that they were so powerful that they would dry your feet! 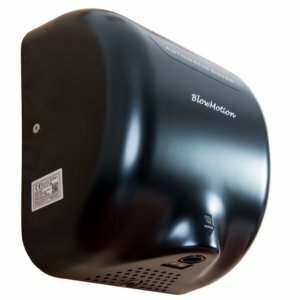 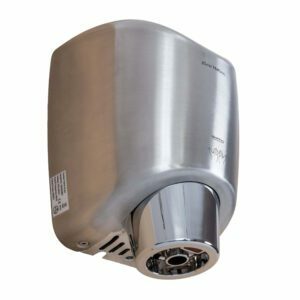 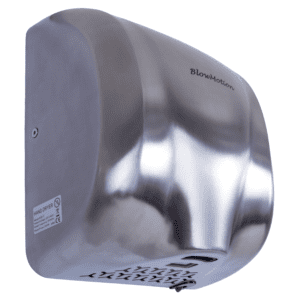 High speed hand dryers are a cost-effective, environmentally friendly solution for all of your business hand drying needs. 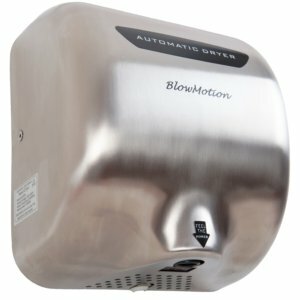 They’re exceptionally popular within restaurants, pubs and public washrooms as they can meet busy and demanding environments where hygiene and speed is required. 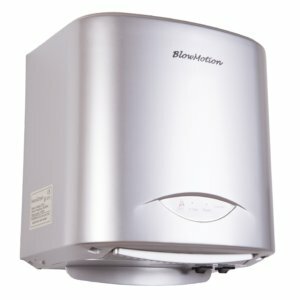 We pride ourselves on providing top quality products at great prices, and our selection has all been hand-picked and developed by the experienced Blow Motion team to provide our customers with the best in efficiency, reliability, and speed. 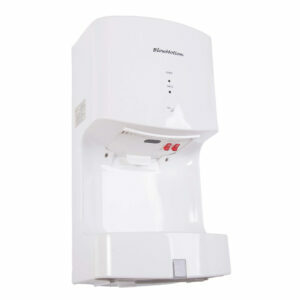 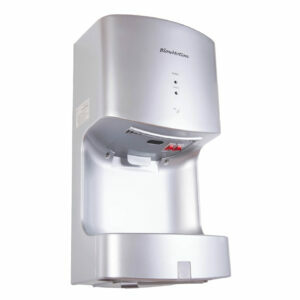 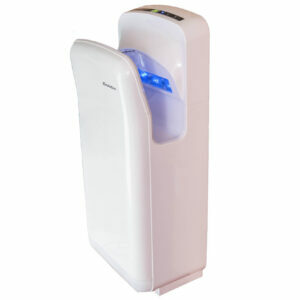 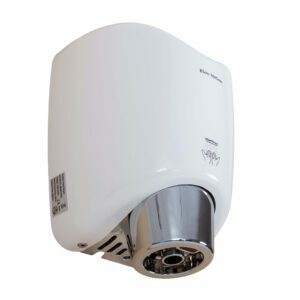 All of our high speed hand dryers come with a 2 year warranty as standard and free next working day delivery. 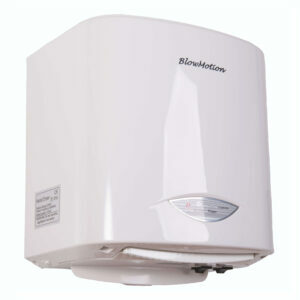 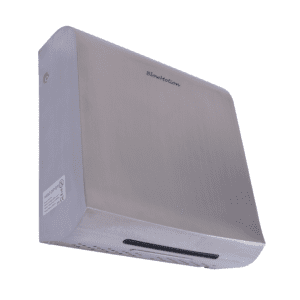 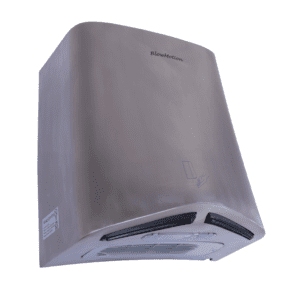 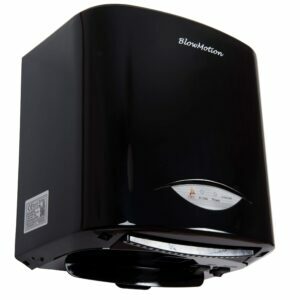 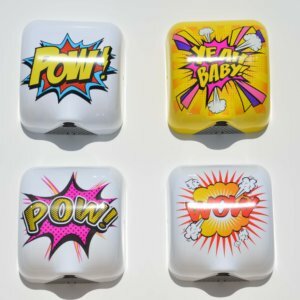 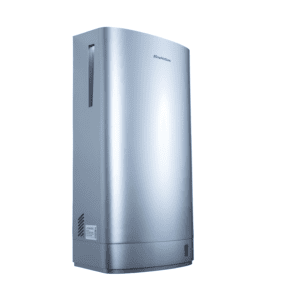 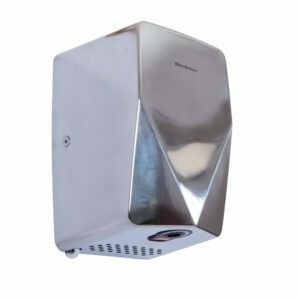 Get shopping for your perfect hand dryer now!